Wedding gifts are such a lovely thing to think about when you are in the midst of stressful wedding planning, but at the same time they can cause so much confusion. Do you want to start a gift list, would you rather just ask for cash, what about money towards a honeymoon or your chosen charity? 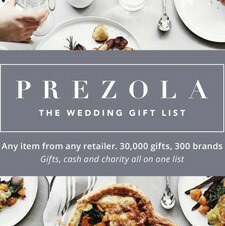 With Prezola you can have all of these things wrapped up in one stylish wedding gift list bow! 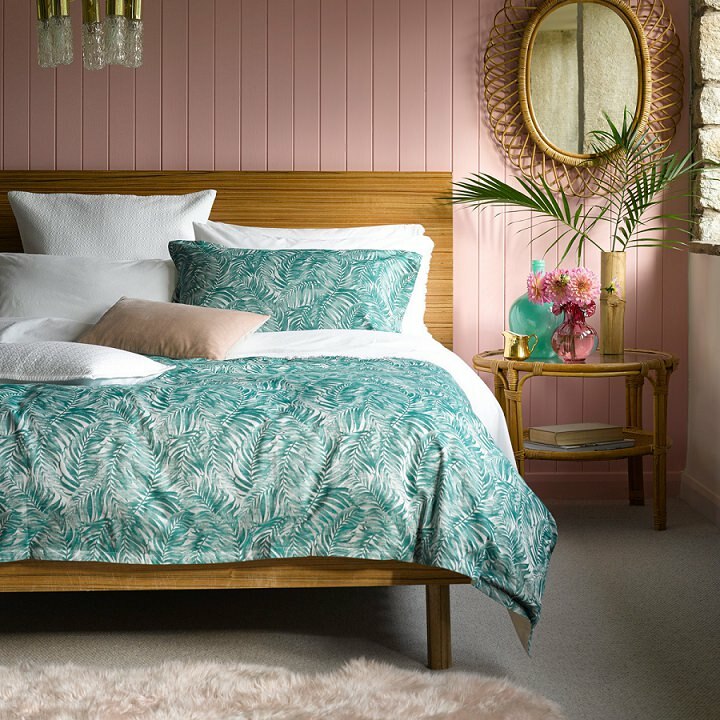 Prezola are firm favourites of the blog, as they offer the boho couple so much flexibility, so much choice and so many different brands and options to choose from. If you are a regular to the blog you will know all about Prezola but they have a few exciting things planned for 2018, so read on to find out more. 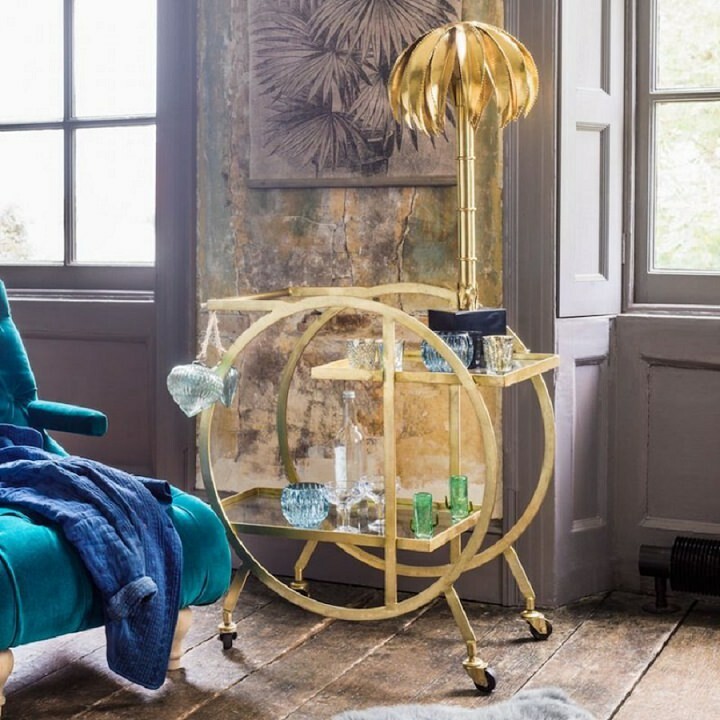 Prezola is the stylish alternative to a traditional department store list. 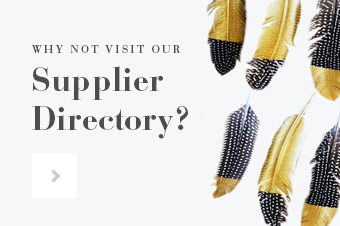 We work with over 500 top brands to bring everyone’s favourite shops on one list – from heritage and high street brands to quirky designers and lifestyle boutiques. 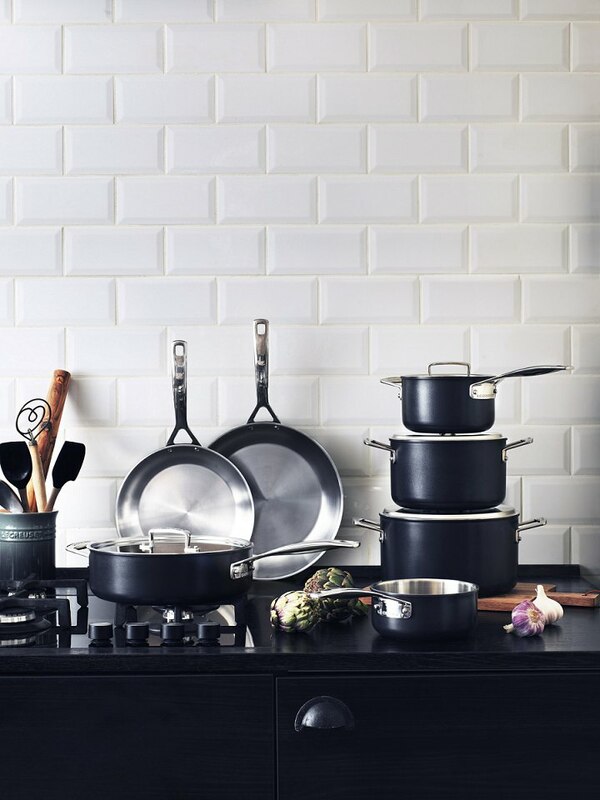 Prezola couples have the choice of over 50,000 products from top name brands like The White Company, Graham & Green, KitchenAid, Le Creuset and Habitat. Our commission-free honeymoon fund and charity donation options make asking for cash discreet and personal. 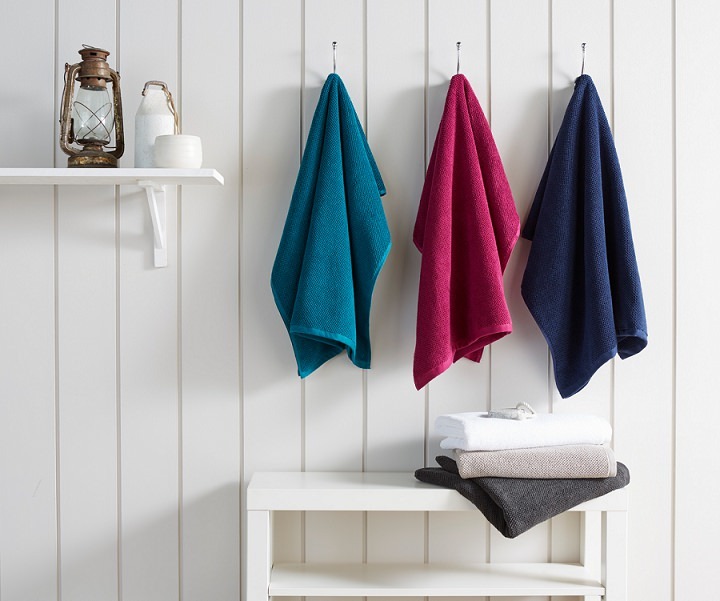 Prezola is redefining what a gift list is – it’s not just wedding china and a new set of towels. 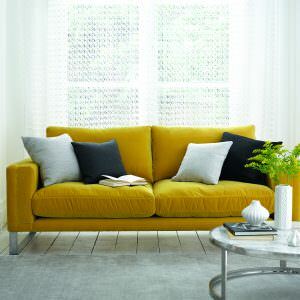 We’re fresh, fun and stylish and aimed at couples who want their home to reflect their style and personality – we’re as unique and quirky as they are. 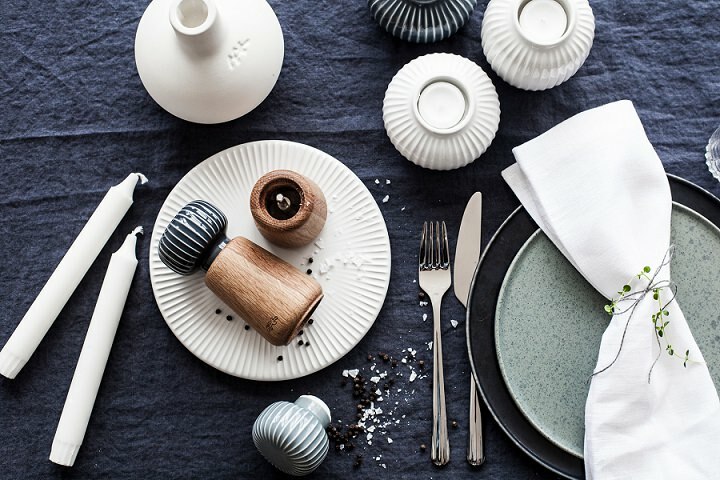 With fun prints and wall art, decorative pieces and new, upcoming designers that don’t follow the rest of the pack, we find interesting gifts you won’t find anywhere else. 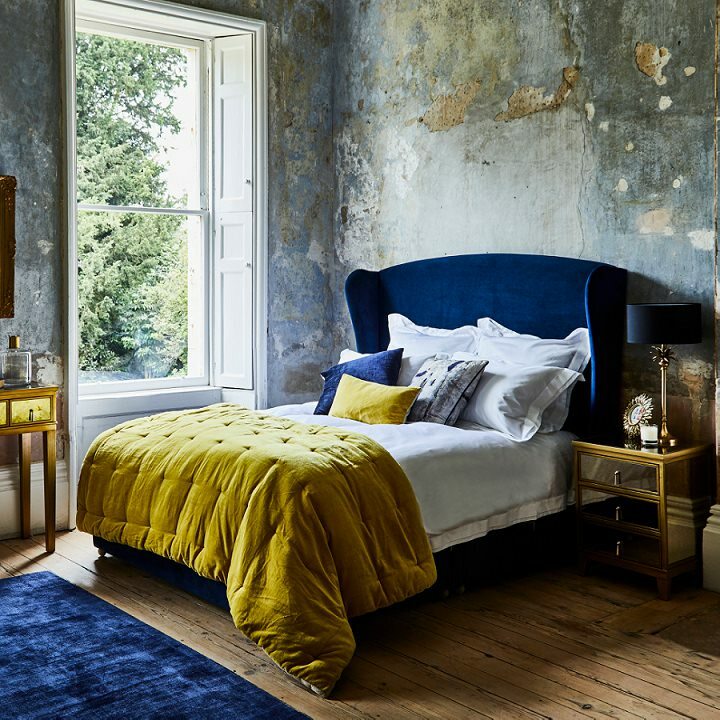 We have our finger on the pulse of interiors trends and we are in tune with the latest thing online. From December 15th for a limited time only, all couples can have cash and gifts all on one list for free. 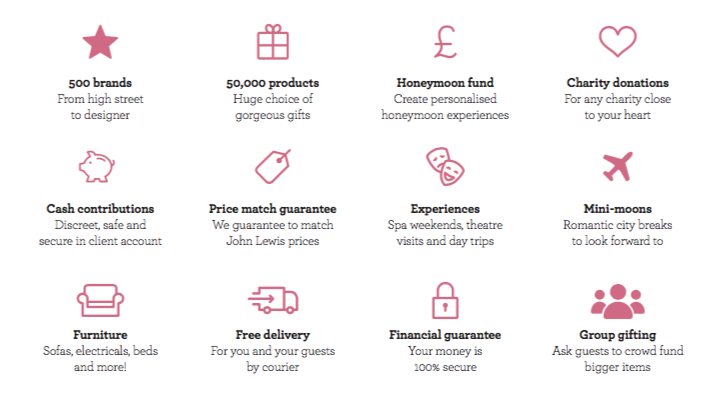 Prezola’s Premier Plus account will be free and unlocks all the features on Prezola including honeymoon funds, cash contributions and bespoke gifts along with access to over 50,000 gifts, charity donations, experiences and free standard delivery. Couples can ask for cash gifts discreetly and securely with no fees at all for you or your guests. 100% of contributions come straight to you with no hidden fees or charges. 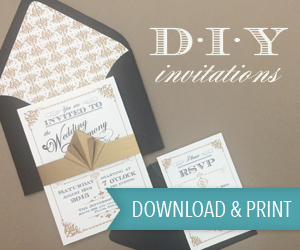 No need to write a poem or print bank details on your invitations, and guests can leave their cheque book at home. 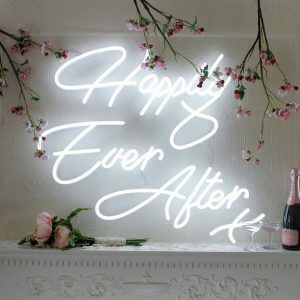 Not only can you ask for cash towards a dream honeymoon or home makeover, you can mix and match with thousands of physical gifts from hundreds of your favourite brands; all on one list. 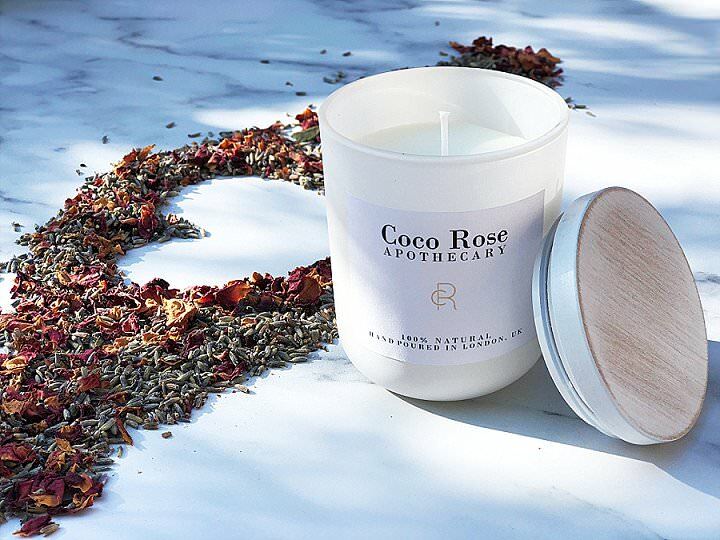 Prezola will offer group gifting for all products over £80 to make luxury items more affordable for guests. Multiple people can contribute to the same item to make gifting even easier (and you can get the gifts you really want!). 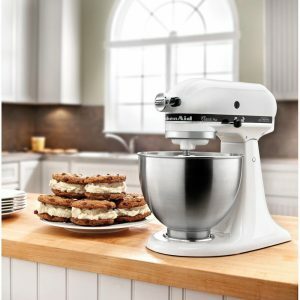 Add new furniture, appliances and gadgets to your list and build the newlywed home of your dreams. Find out how group gifting works HERE. 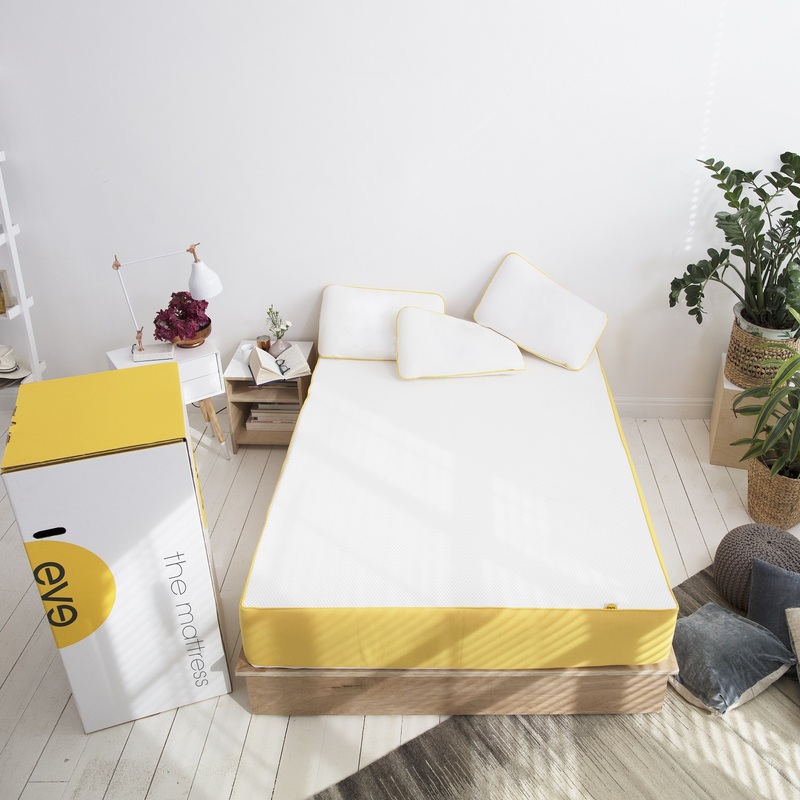 For 2018, Prezola has also launched a huge range of amazing new furniture and appliance brands, perfect for group gifting such as Made.com, Swoon Editions, Oliver Bonas, Ercol, Dyson, Smeg and many more. For 2018, Prezola has partnered with a range of food and drink brands to offer gifts for our foodie couples. We have partnered with Harvey Nichols to provide luxury food and drink hampers for newlyweds as a treat after the wedding! Why not save it as an indulgence for your very first Christmas as a married couple? For the gift that keeps on giving, subscription boxes are a great choice. How about Hello Fresh to bring fresh ingredients delivered to your door weekly? Never argue about what’s for dinner again! 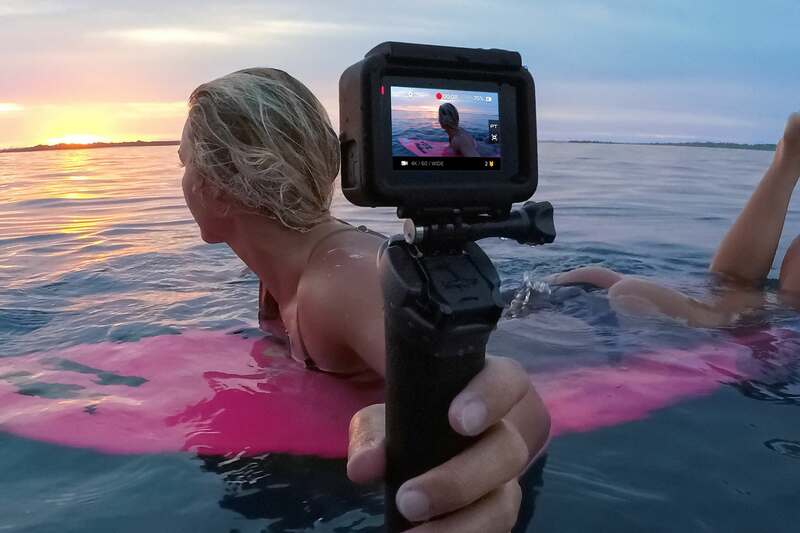 Prezola have launched technology as a new category on site for 2018 with top brands like Samsung, Google Play, Sonos, GoPro and FitBit available to our couples. 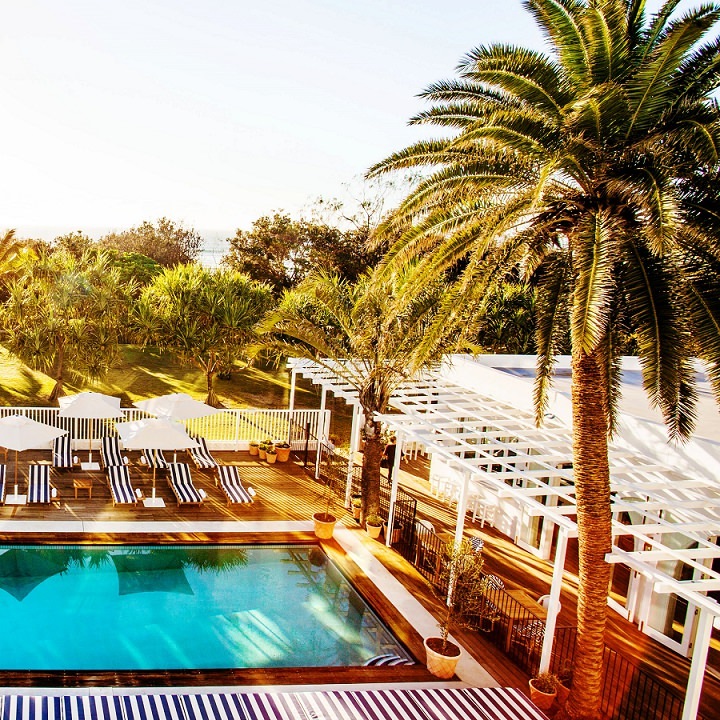 Rather than adding cash gifts, more and more couples are choosing to add experiences and minimoons to their gift lists. 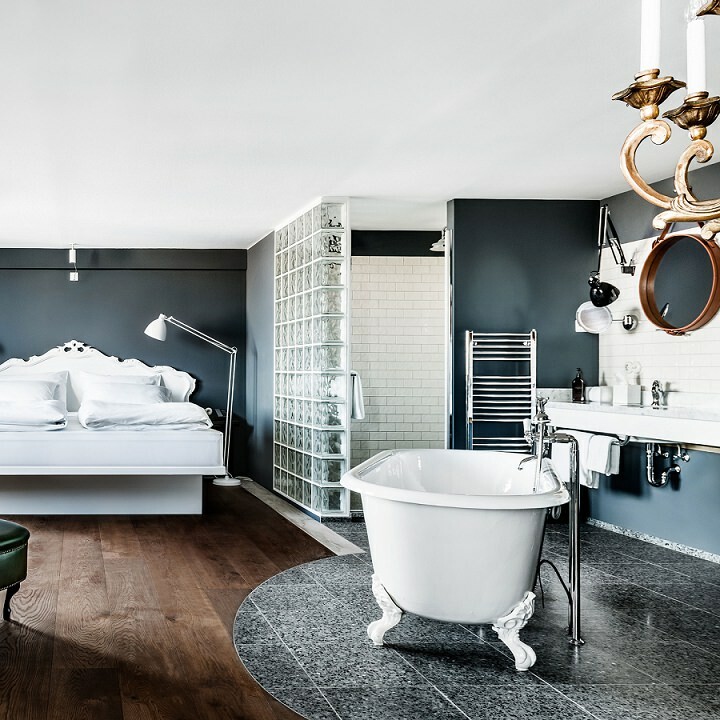 With Prezola, couples can add boutique hotel stays from travel companies like Mr & Mrs Smith or Hotel du Vin, with experiences such as hot air balloon rides, theatre tickets and boat trips from Virgin Experience Days to create unforgettable memories. 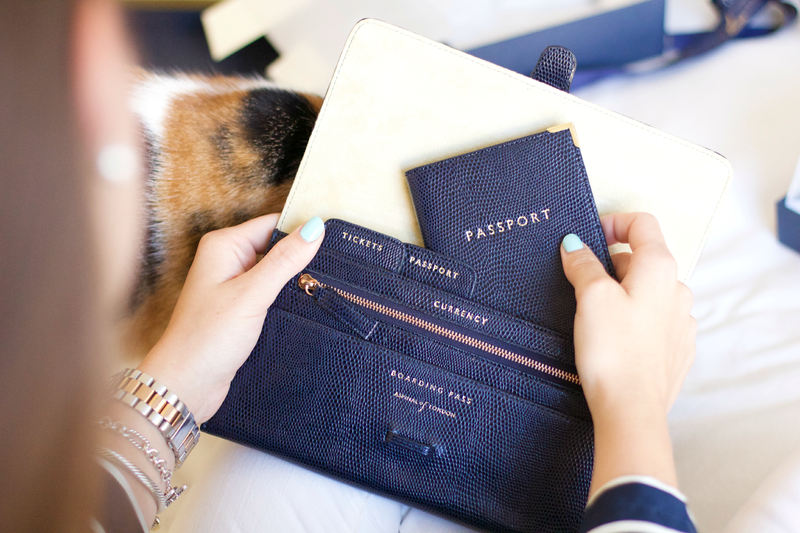 plus indulgences such as Mulberry luggage, matching Smythson diaries and vintage champagne from Harvey Nichols. It is important to us, and to you, to know that your guests are getting value for money when they purchase your gifts through our website and this is why we are offering a pledge to price match our products against John Lewis Partnership (“John Lewis”) department stores. Our pledge is that if your guest finds exactly the same product being sold by John Lewis on the day that they purchased your gift at a cheaper price then we will refund the difference between what they paid and the John Lewis price. Full information HERE.